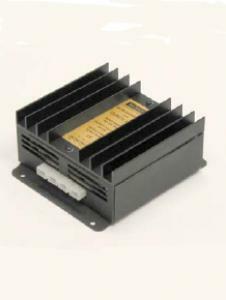 The DDM90 range of DC-DC Converters use high frequency switched mode technology for high efficiency, small size and light weight. Voltage mode circuitry with “feed-forward” sensing produces a highly stable DC output and immunity to rapidly changing input voltages. Mosfet switching devices produce superb performance and only the highest quality components are used throughout. Galvanic Isolation between input and output cures difficult ground loop problems, allowing optimum wiring in complex systems. This can avoid noisy power lines degrading signal lines.